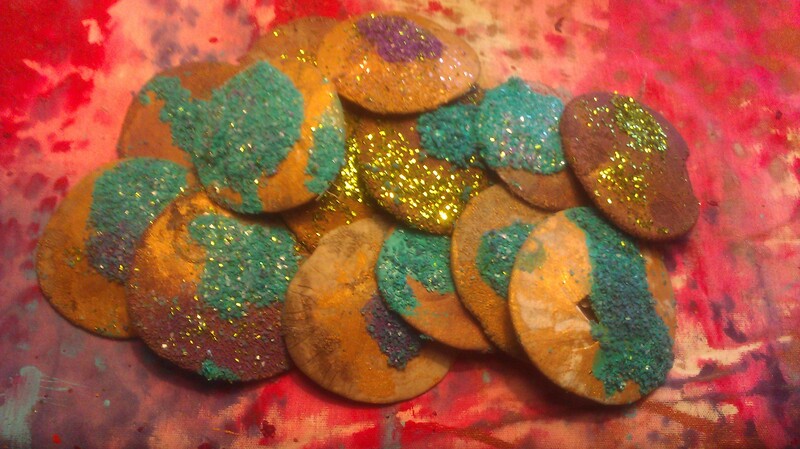 Yesterday I found myself painting on sand dollars or sand dabs as I call them. I am addicted to collecting them at the beach and came home with about 300. No, I did not paint 300, only a handful. Yet I managed to use pure pigment and let’s not talk about the cost of goods!